Our goal is to be your piano specialist! From standard piano tunings to in-home piano repairs and regulation, we can help maintain your instrument for years to come. We can also provide help if you are buying or selling a piano. 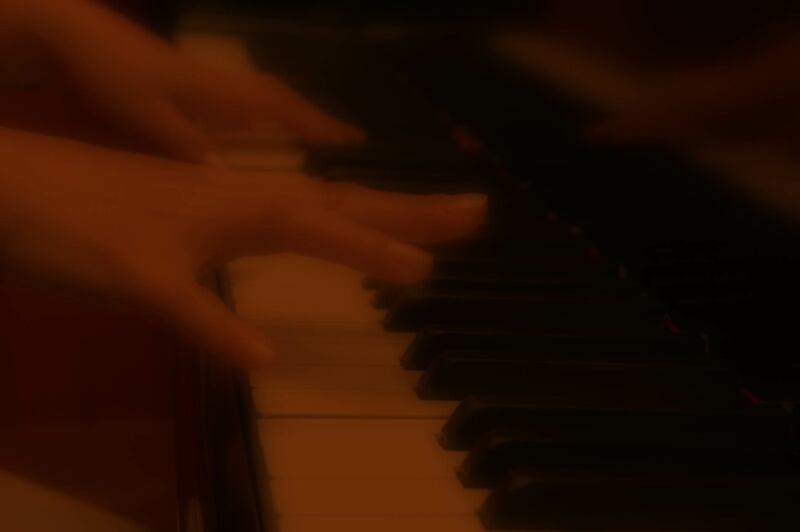 We can offer evaluations and appraisals, and even come to the piano you are considering purchasing. For more advanced services, we offer PianoDisc installation, where your piano comes alive. Similar to a player piano from olden times, the PianoDisc system takes your current piano and transforms it into a modern computerized player piano. Prefer a quiet piano or wish you could record on an acoustic piano? We can also install a quiet function where sound can be heard only through headphones and a record function in your existing upright or grand piano. We can also install the Dampp Chaser Piano Life Saver System, which controls the humidity of your instrument, adding years to the life of your instrument. We offer beginning-to-advanced piano and vocal lessons with two free recital opportunities annually. Whether you are a beginner or an advanced musician, we can motivate you to succeed at a higher skill level. We welcome any age students, encouraging young musicians as well as adults of all backgrounds to excel instrumentally or vocally.